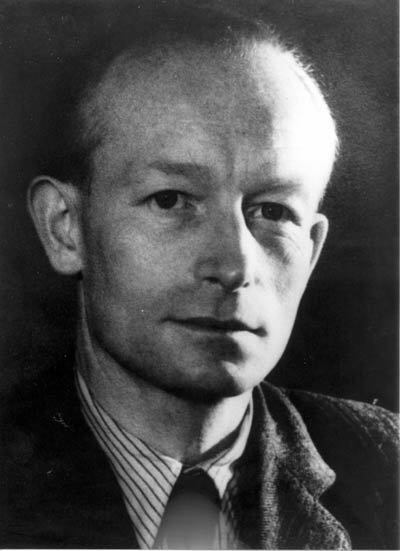 Adolf Reichwein (3 October 1898 in Bad Ems – 20 October 1944 in Berlin-Plötzensee, executed) was a German educator, economist, and cultural policymaker for the SPD. He was also a resistance fighter in Nazi Germany. After taking part in the First World War, in which he was seriously wounded in the lung, Reichwein studied at the universities in Frankfurt am Main und Marburg, under Hugo Sinzheimer and Franz Oppenheimer, among others. In the 1920s, he was active in education policy and adult education in Berlin and Thuringia. It was he who founded the Volkshochschule ("Folk high school") and the Arbeiterbildungsheim ("Workers' Training Home") in Jena and ran them until 1929. In his Hungermarsch nach Lappland ("Hunger March to Lappland") he described in diary form a punishing hike with some young jobless people in the far north. In 1929-1930, he worked as an adviser to the Prussian Culture Minister Carl Heinrich Becker. Nazi Germany and the Third Reich are the colloquial English names for Germany between 1933 and 1945, while it was led by Adolf Hitler and the National Socialist German Worker's Party (NSDAP). The name Third Reich (Drittes Reich, ‘Third Reich’) refers to the state as the successor to the Holy Roman Empire of the Middle Ages and the German Empire of 1871–1918. In German, the state was known as Deutsches Reich (German Reich) until 1943, when its official name became Großdeutsches Reich (Greater German Reich). 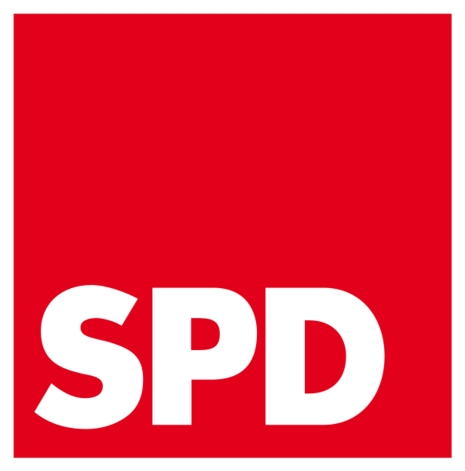 The Social Democratic Party of Germany (Sozialdemokratische Partei Deutschlands — SPD) is Germany's oldest political party. After World War II, under the leadership of Kurt Schumacher, the SPD reestablished itself as an ideological party, representing the interests of the working class and the trade unions. The party gradually evolved from a socialist working class party to a social democratic party. This shift reflected the differences between the Heidelberg Program of 1925, which "called for the transformation of the capitalist system of private ownership of the means of production to social ownership," and the Godesberg Program of 1959, which aimed to broaden its voter base and move its political position toward the center.